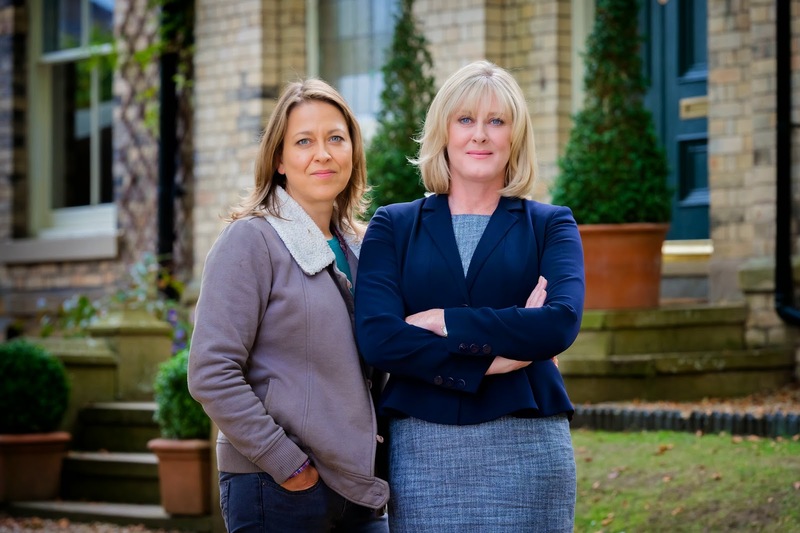 The BBC have released the trailer for the upcoming third series of Sally Wainwright's Last Tango in Halifax, The third series, which picks up a few months on from Alan and Celia's Christmas wedding and sees Alan's daughter Gillian heading out on a date with a new man played by Sherlock star Rupert Graves. The six-part series centres around the fact that Alan and Celia still have secrets from one another, whilst Celia's daughter Caroline moves things on Kate as they plan a wedding of their own. Last Tango in Halifax returns Sunday 28th December at 9.00pm on BBC One.